Towards the end of last year HM Revenue & Customs (HMRC) launched the new online service for tax payers known as the Personal Tax Account (PTA) which is forming part of HMRC’s Making Tax Digital initiative. The main aim of the PTA is to provide taxpayers with control over their tax affairs. One of the main benefits that taxpayers are likely to appreciate the most is that tax repayment claims can be made through the PTA and they are expected to be processed much more quickly. With the summer now officially over and the kids maybe being back to school, why not take the time to get your PTA set up if you haven’t done so already? It may be five months until the tax returns are due, but the months will no doubt fly in. Remember that we are here to help and take the pressure of dealing with your tax affairs away from you so please get in touch. 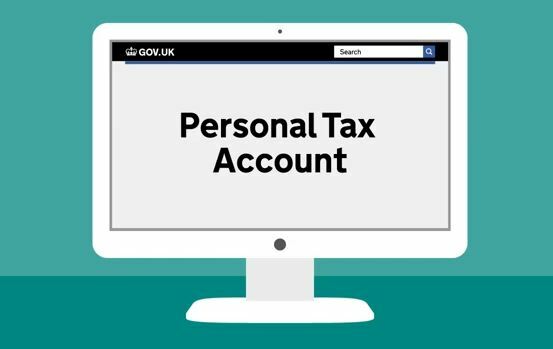 To sign in or set up your PTA please follow this link: https://www.gov.uk/personal-tax-account. ⟵Tax Rebates – uniforms, professional fees, mileage and more. Are you entitled to one?